Greece won’t be seeking a third international bailout after the four-month extension of its current program expires, Greek Prime Minister Alexis Tsipras said. 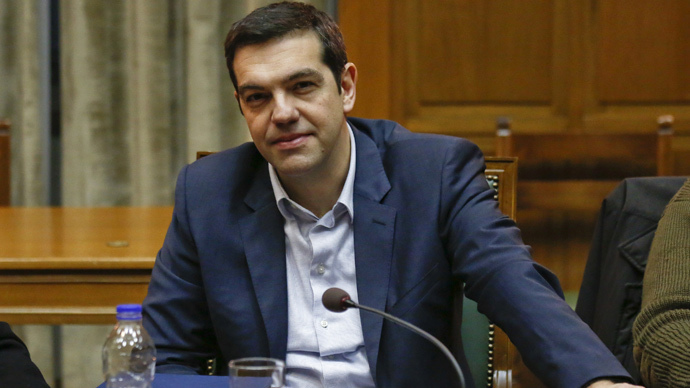 In a televised speech to his government, Tsipras also said the country has requested a reduction of its debt, despite European creditors demanding that Greece pay it in full. "Some have bet on a third bailout, on the possibility of a third bailout in June. I'm very sorry but once again we will disappoint them," the PM declared, adding that “the Greek people put an end to bailouts with their vote." "Let them forget a third bailout,” the leftist politician who won the election in January, concluded. 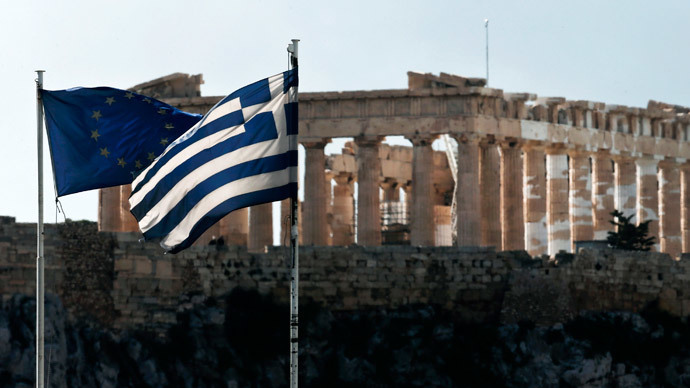 Greece has received two bailouts worth $240 million from the EU and the International Monetary Fund since its economy went into recession in the late 2000s. 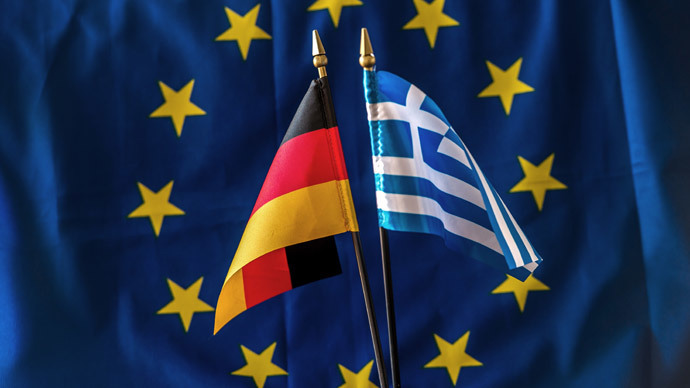 Tsipras and his government were forced to back down on some of their key campaign promises to negotiate an extension of the bailout – which they initially planned to ditch – with eurozone finance ministers a week ago. With tax revenues falling and Greece still being barred from international debt markets, Athens would have been unable to pay the bailout, which was due to expire on Saturday. Thousands of Communist Party supporters protested the agreement with the Eurogroup in Athens on Friday, but the polls revealed that the new leftist government has gained even more support since taking charge. A total of 47.6 percent of respondents said they would back Tsipras and his Syriza party if elections were held this week, a survey performed by Metron Analysis for Parapolitika newspaper revealed. The figure shows an increase of over 10 percent compared to the last election, of which the left won 36.3 percent of the vote. The way the new cabinet handled the negotiations with the EU has left more than two in three Greeks satisfied. According to the survey, 76 percent of respondents said they were pleased with the government's overall performance during its first month.